Get to know the year, car model, trim, body type, and all of the other mini details that will make your car different from all the others. You will need these information to get the custom car cover that you desire for your vehicle. What do you want to protect your vehicle from? Do you want to protect it from harsh weather elements? This means that your car will mostly be placed outdoors. If you want to protect it from paint, dust, and all other items that you may find in the garage, you can choose a car cover material that will offer the protection your car needs. How much are you willing to spend for the dashboard covers? 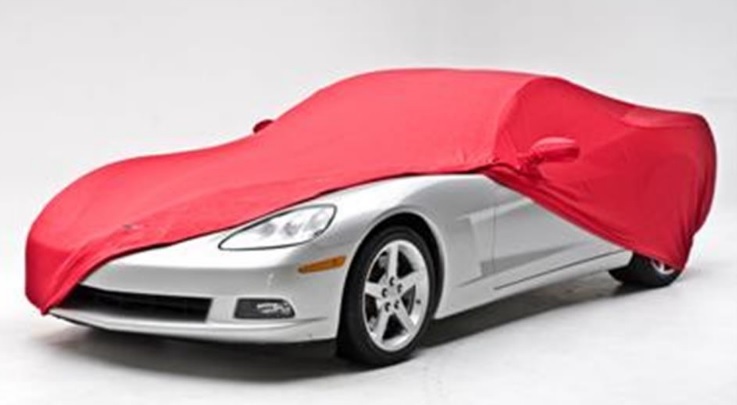 Universal car covers will always be less expensive as compared to custom ones but your car will be better-protected. This may be something that you want. One thing that you should remember is there are going to be a lot of retailers that can make the custom car cover that you need. There are some shopping engines available online that will help you compare different retailers all at the same time. It will make choosing easier for you to do.